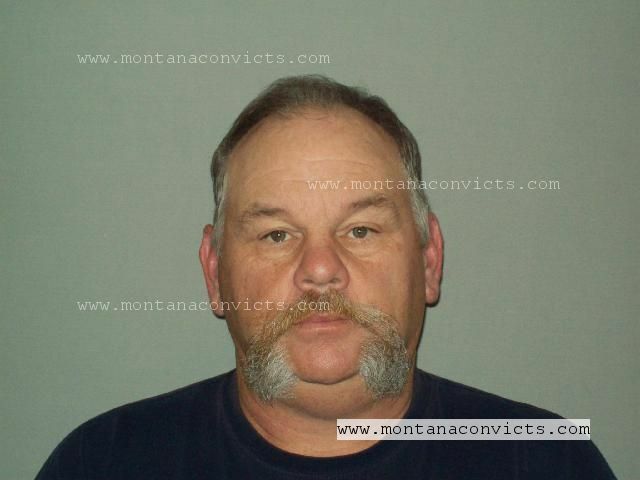 We have just added our 50th convict to Montana Convicts. 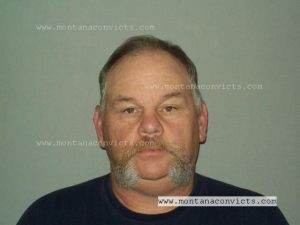 Please welcome Jeffery Raymond Russell as our 50th convict added to Montana Convicts. 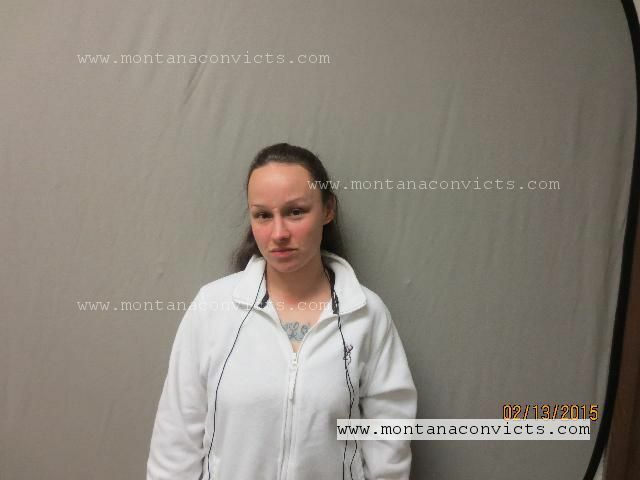 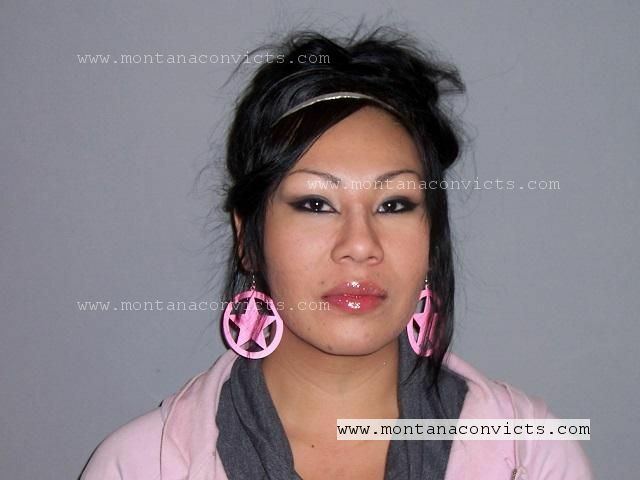 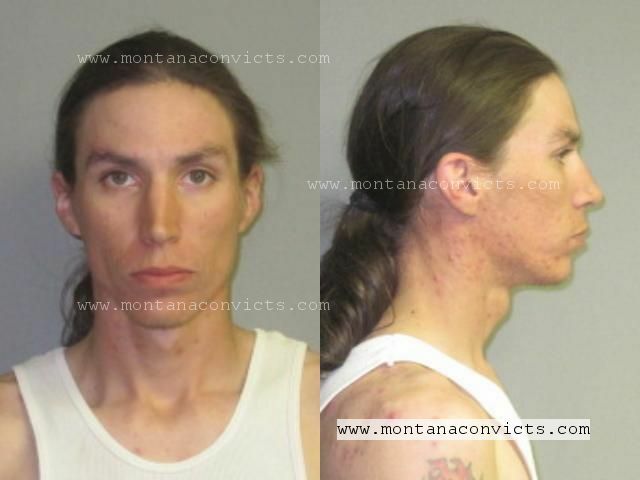 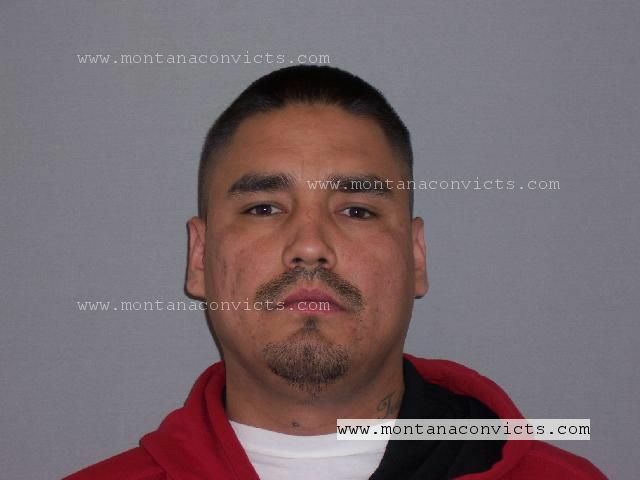 Slowly but surely we will keep adding convicted felons from Montana to our site.